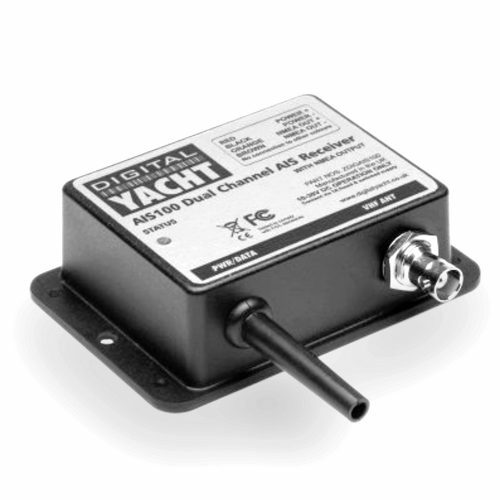 This value priced, entry level AIS receiver is Digital Yacht’s most cost effective solution for adding AIS to your boat. 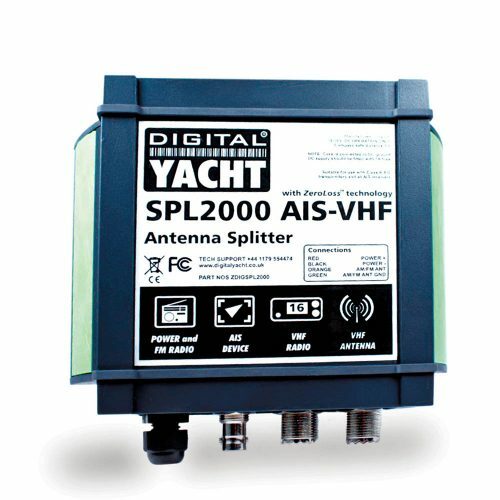 Featuring the same dual channel receiver as the AIS100Pro, but without the USB interface and multiplexer, there is no compromise on performance and the AIS100 will out-perform all other, inferior, single channel receivers. 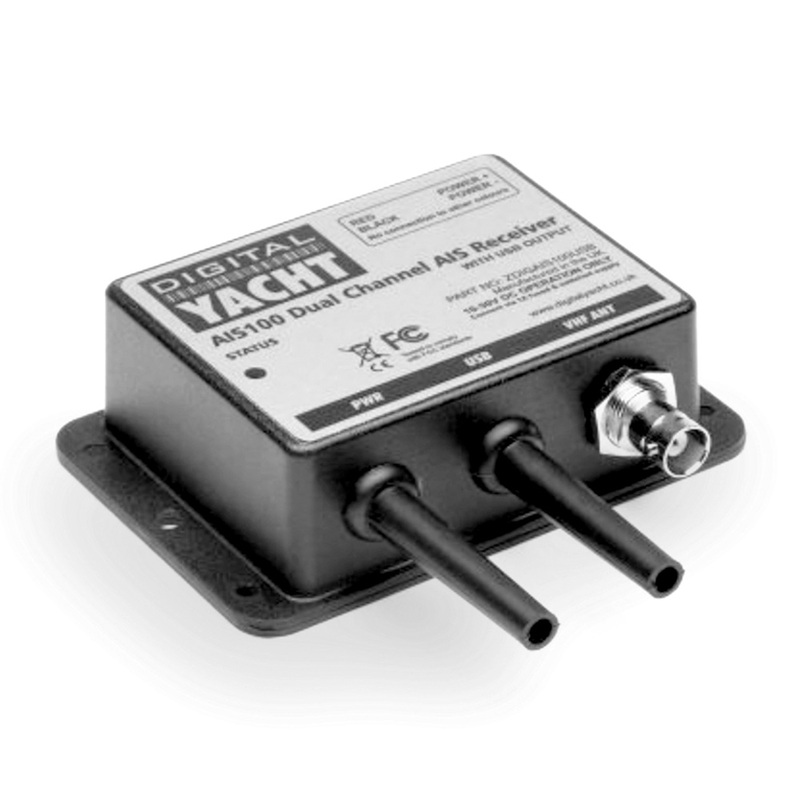 For use with existing AIS compatible chart plotters, such as the latest Garmin, Raymarine, Navico, Standard Horizon and Furuno units. 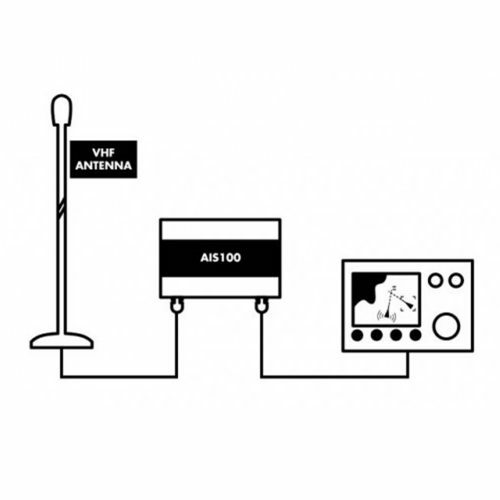 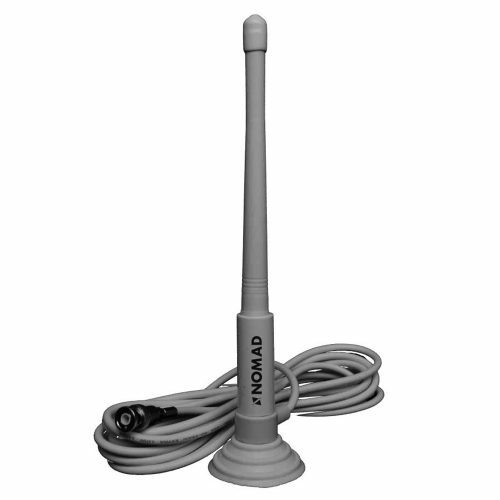 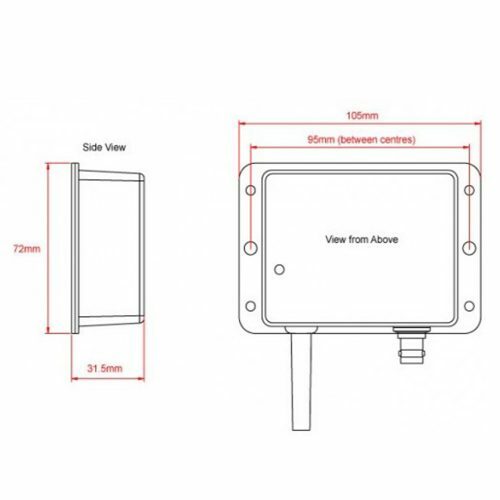 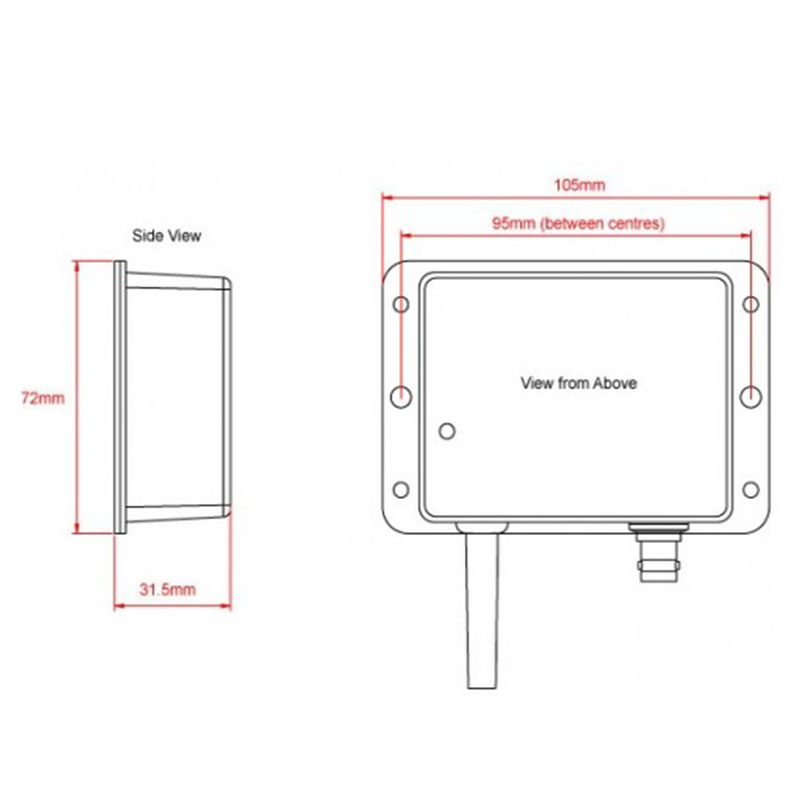 Typical AIS reception range is 20 – 20 m for a mast top antenna.